Activate your muscles from head to toe with Barre Sport. This powerful series combines the precision of barre with compound exercises and high-intensity cardio bursts to transform your strength inside and out. Prepare to work up a sweat and get that muscle-shaking burn with five total-body barre classes that target your shoulders, arms, core, hips, glutes, and legs — there’s nothing we’ll miss. You’ll finish each challenging workout feeling stronger and more confident in your skin. Adrienne’s classes are an enrapturing combination of rhythm, fluidity, and fire. 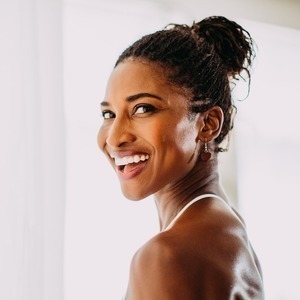 She is fiercely dedicated to intuitive and flowing movement, and she delights in the challenge to choreograph transitions that feel seamless and beautiful. 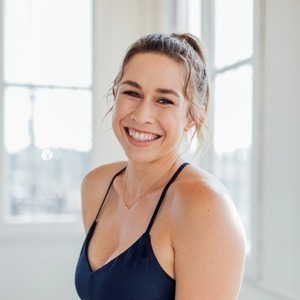 Her unconventional approach embraces body-positive language, radical presence, and a heartfelt connection to your authentic self. 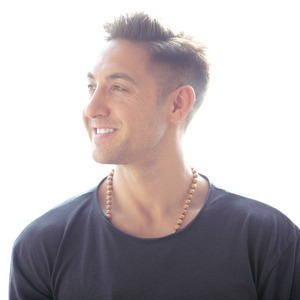 Adrienne believes you’re already perfect, and her classes remind you how to occupy your entire body with compassion and power. 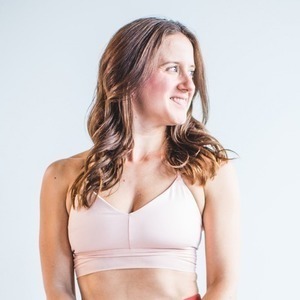 Adrienne is the owner of, and Master Trainer for Seattle-based Bohemian Studios, which leads on barre and yoga classes. 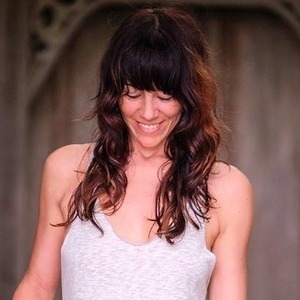 She also leads Barre Teacher Training, Yoga Teacher Training and hosts retreats across the globe. This is a 5-minute preview of Adrienne Kimberley's "Barre Sport" series.